This Outstanding non-metallic boots offers superb lightweight protection for your even in wet conditions with a waterproof and breatheable lining. 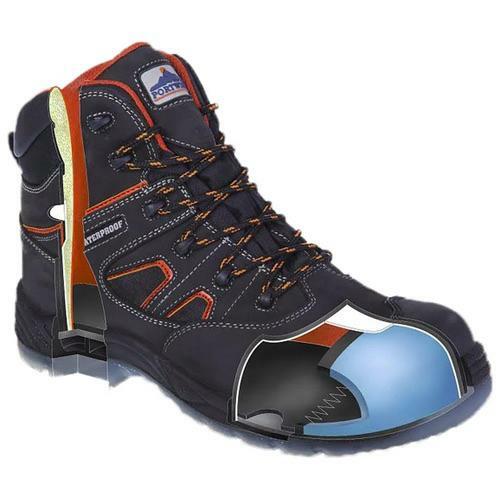 Dual density PU/TPU hearwearing outsole with shock absorbing seat region, antistatic and slip resistant properties. 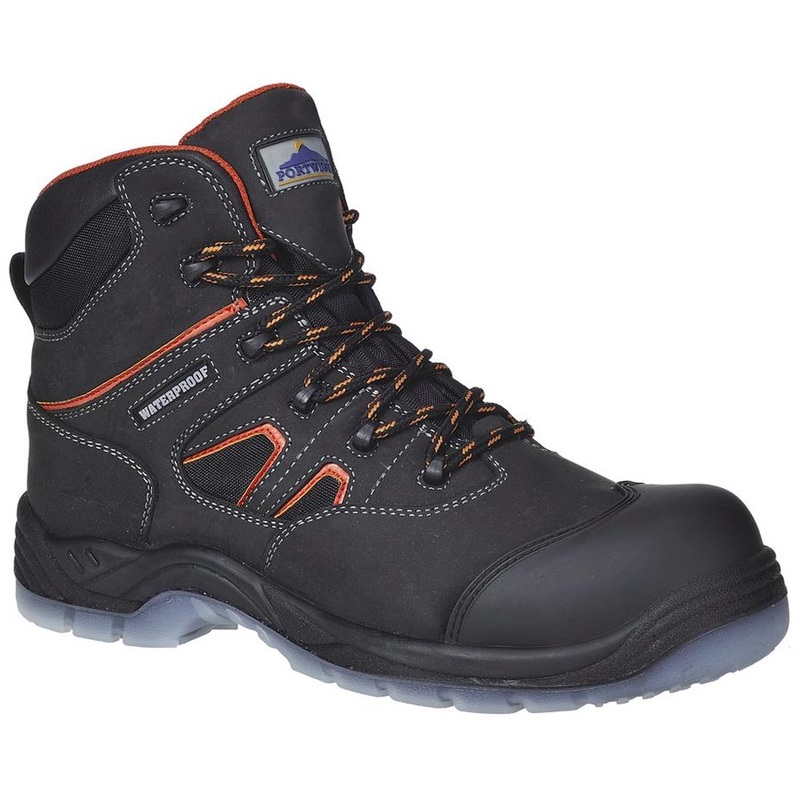 Protective scruff cap extends longevity of the boot.